It is an accomplishment for those who are wearing braces to finally have them removed once and for all. A better smile awaits without their brackets seen and they don’t need to worry anymore about the bits of food that get stuck in between every time they eat. However, their smiles are not totally free after removing these metal frames. Since our teeth continually shift as we age, former brace-wearers are advised to use retainers to maintain its position. 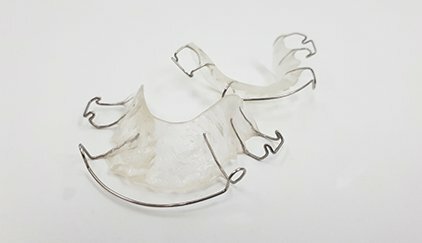 Retainers are custom-made devices that will hold the teeth in their new position. There is a high tendency that the teeth will gradually go back to its original place once their braces are taken out which makes the years of wearing them useless. This is called the orthodontic relapse. To guarantee that they can keep their ideal position, patients need to wear retainers. Patients can choose between two types: removable and fixed retainers. Hawley or removable retainers are those which can be removed any time the patient desires. If the wearer feels any discomfort while eating, he/she can put it aside for a while in order for him/her to enjoy meal time. The orthodontist will prescribe how long these should be worn depending on the patient’s needs. It can be worn full-time for the first 12 months and if no movements are seen, patients can wear it only at night the following year. Another removable type of retainer is invisible or Essix retainers. These are clear snaps that follow the entire arch of the teeth. The plastic makes it look like the patient is not wearing anything at all. On the other hand, fixed retainers are those wires that are bonded at the back of the teeth. Higher maintenance is needed for this type since the patient cannot take it out for cleaning. Faithful visits to the practitioner for oral prophylaxis is needed. This type may last from 2-5 years depending on the care of the wearer. Despite wearing braces for years, it might take some time for the wearer to get used to the feeling of having metals clinging on to their tooth surfaces. Having them can also be prescribed to those who are suffering from minor dental problems such as small teeth gaps. 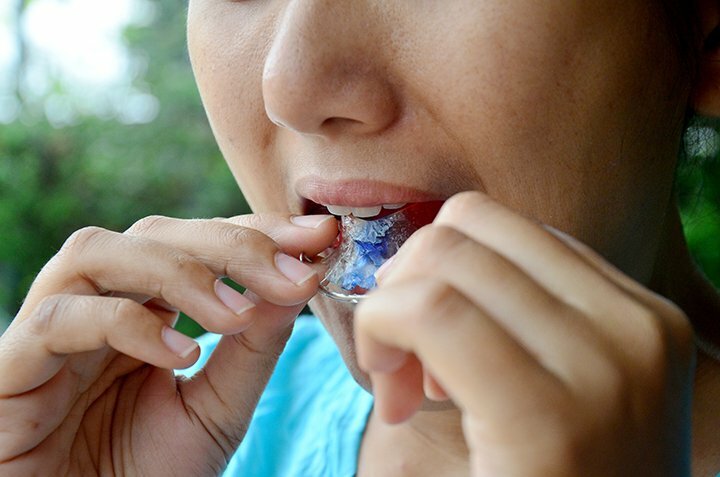 As long as these retainers are thoroughly cleaned, they may last longer. Proper oral hygiene is the key to overall oral health. Perfect smile do not happen overnight. One must be aware that gradual changes occur to the mouth which may not be noticeable at first but can cause problems in the long run. It is important to visit the dentist as often to know the necessary procedures to maintain a healthy set of pearly whites. At Shinagawa, offer the best possible retainers for you plus a free consultation as well. Moreover, you can visit shinagawa.ph as we offer more of the finest orthodontics treatments available. 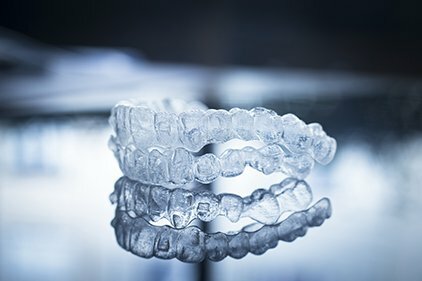 How much will cost for retainer? Hi, Bernadette! Retainers start at 15,000 Php. For more information and booking, you may directly call our Patient Care Lines at (+632) 368-5238 | (+63) 921-217-0517 | (+63) 917-862-7454 today. Thank you! 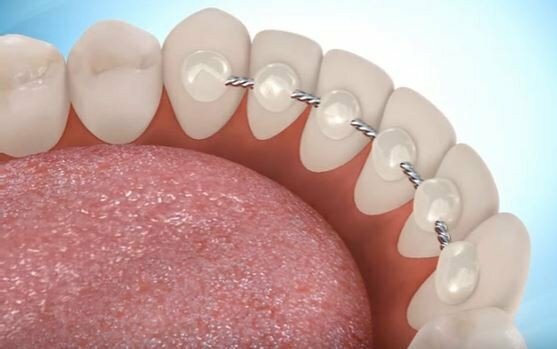 How much is an invisible retainer per arch.? Book an Appointment and Get a FREE Derma & Dental Consultation.